Antonia Figueroa (22) was crowned Miss World Chile 2016 this past weekend. The talented violinist also scooped up the Miss Talent award at her national pageant. 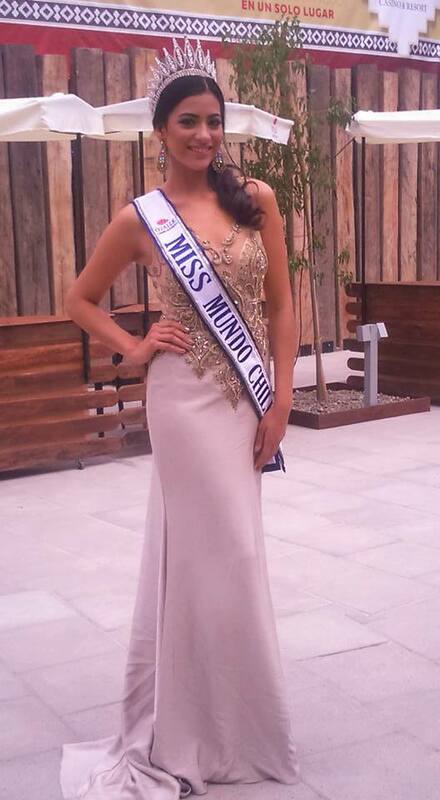 She will now start preparing to represent Chile at Miss World 2016 on December 18.